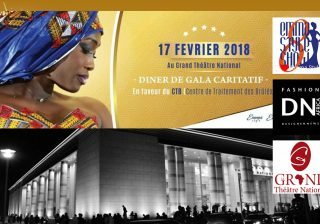 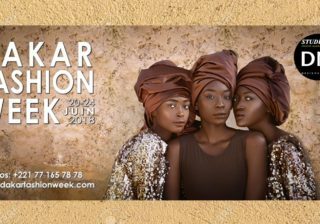 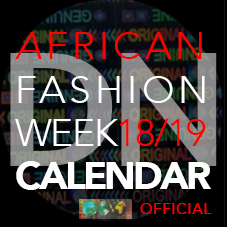 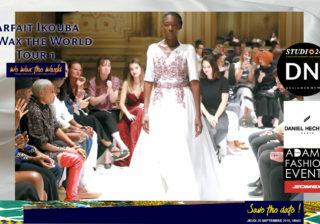 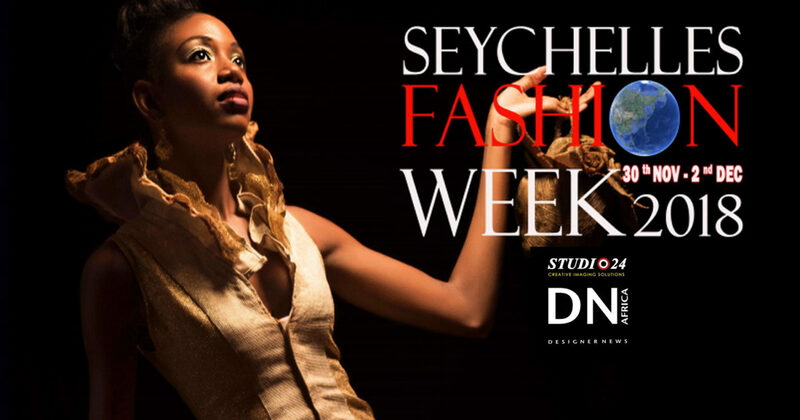 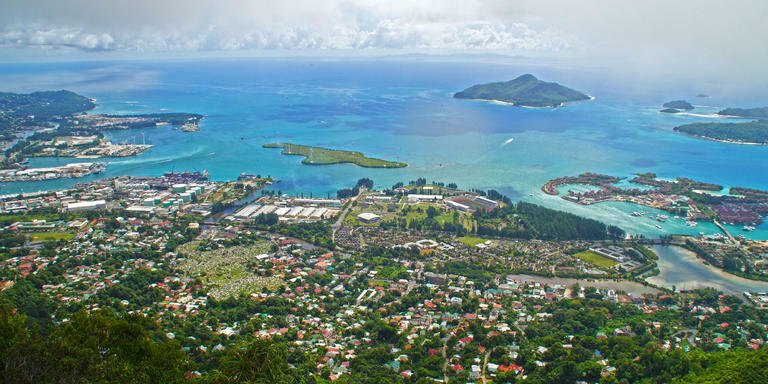 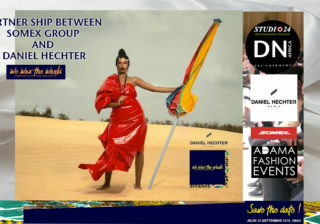 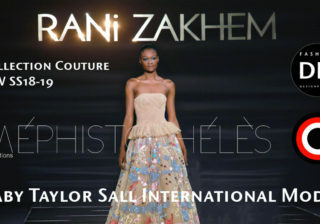 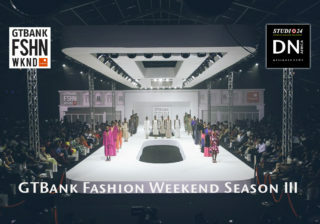 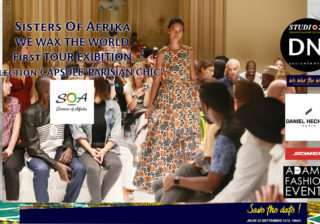 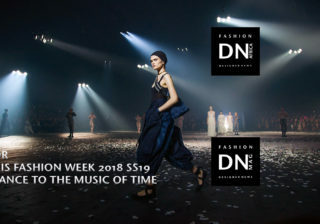 SEYCHELLES FASHION WEEK has the partnership of the World Fashion Organisation and has also the support and Collaboration of the Seychelles Tourism Board (STB). 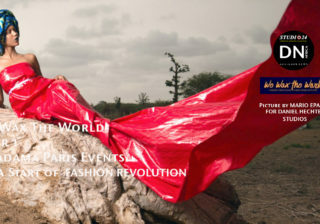 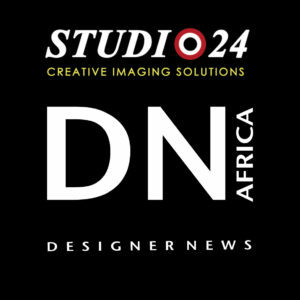 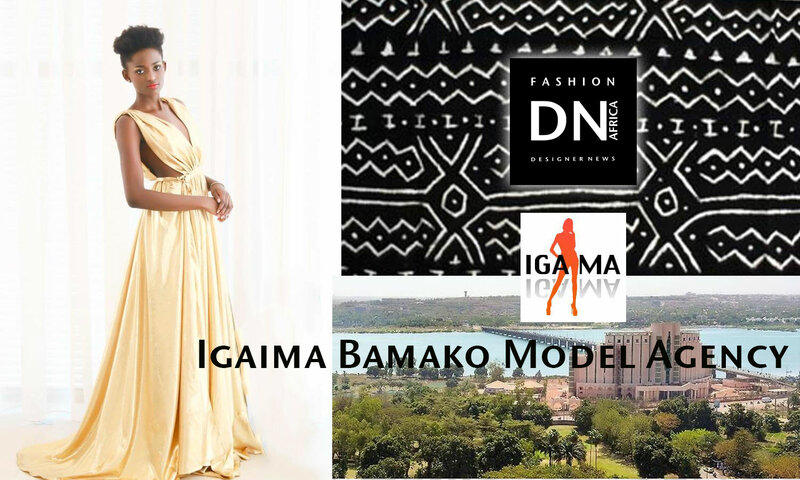 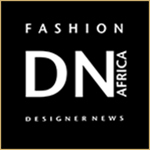 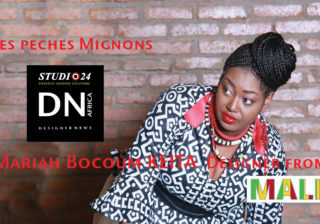 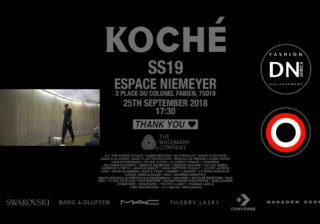 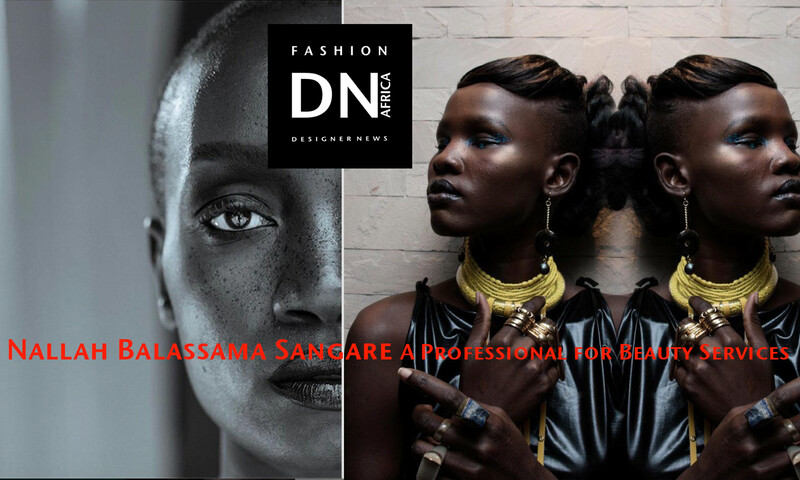 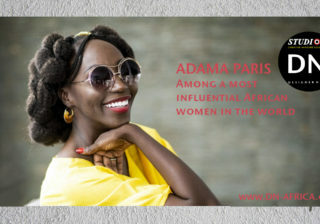 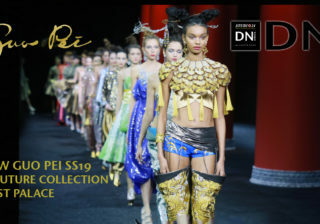 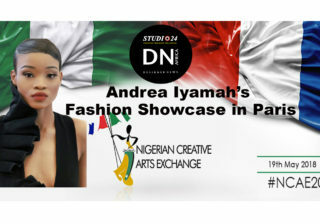 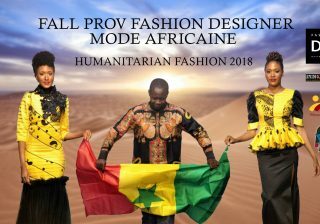 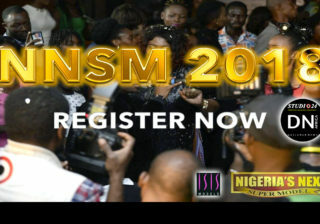 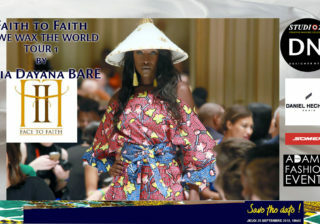 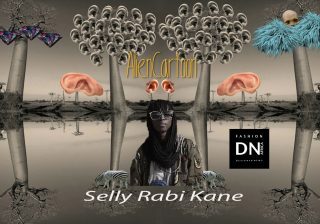 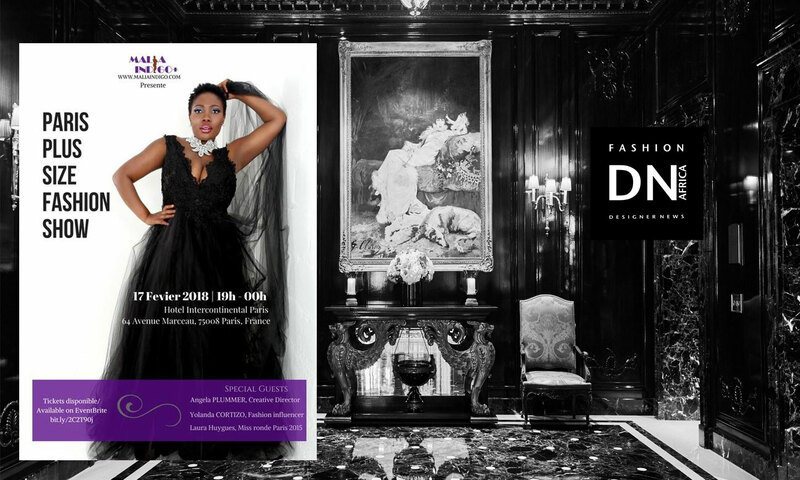 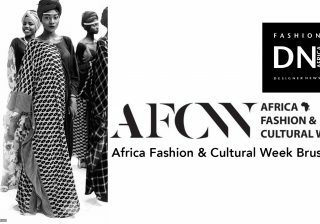 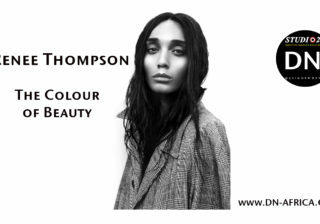 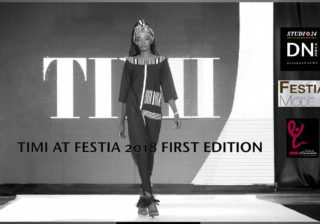 Designers to showcase and exhibit their Collections. 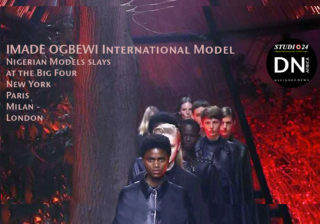 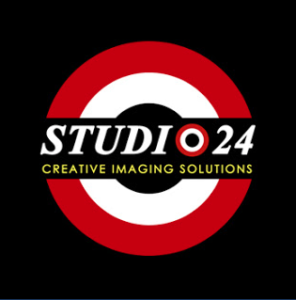 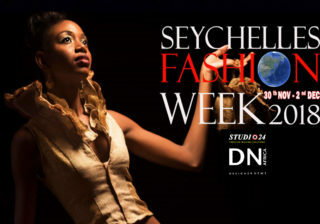 an avenue encourages the growth of Modelling in Seychelles with the option for such talent/s to be recognized.